Let yourself be submerged in a wave of harmony, purity and well-being. 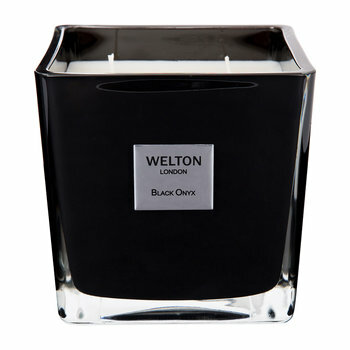 Welton London has developed natural fragrances for different types of ambiances. 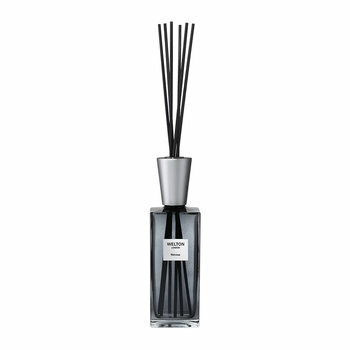 The delicately perfumed mist of scents brings a promise of heavenly relaxation. 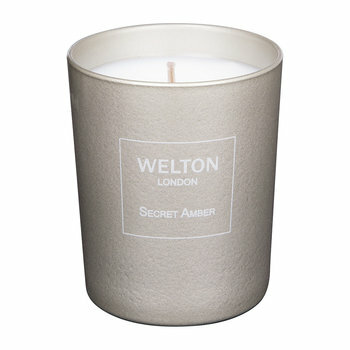 As an interior designer, John-Paul Welton has developed a range of scents to add that special touch to the decor. 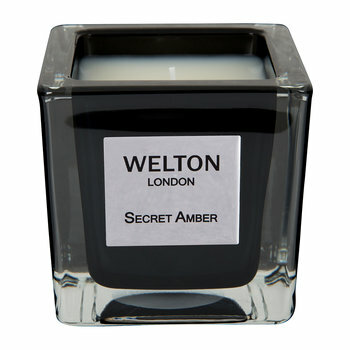 He uses the arts of perfumery for the home. Fascinated by the world of perfume, he selects each particular fragrance in Grasse - French Riviera, city chosen for its worldwide reputation in perfumery. 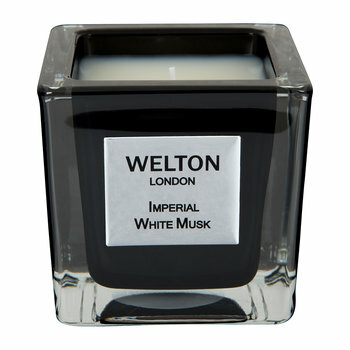 Perfume is the luxury product par excellence. Engraved in our hearts, a perfume is timeless, prestigious, inviting us to travel through its subtle notes, the bouquet of scents chosen with immense care. 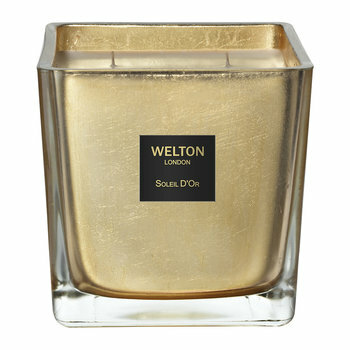 Welton London fragrance collections are available in Scented Candles and Home Fragrance Diffusers. With their contemporary, elegant designs and excellent diffusing power, they are popular with customers who demand top quality and service.